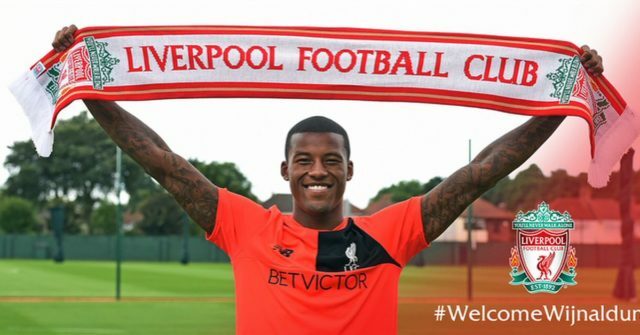 Jurgen Klopp has been offering his thoughts on our latest signing, Gini Wijnaldum. Speaking to the official site from California, the German highlighted the Dutch international’s experience, technical abilities, and flexibility as his key attributes. “I am so happy that we have got him and he can join us now in the USA,” he said. “He has played a lot for his country already, been captain at a young age in Holland and also been involved in a tough Premier League season so this experience gives him a good foundation. Wijnaldum enjoyed an impressive debut season in England, scoring 11 goals from midfield despite his team, Newcastle United, being relegated to the Championship. “When I talked to him I could tell that he knows we have to work together to get this level out of him to all be successful for the team,” Klopp concluded.